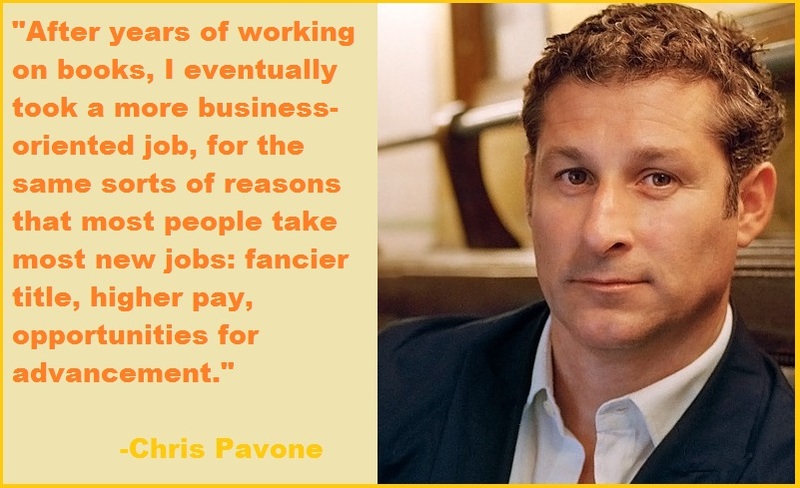 Chris Pavone:- Chris Pavone (born July 23, 1968) is an American novelist. 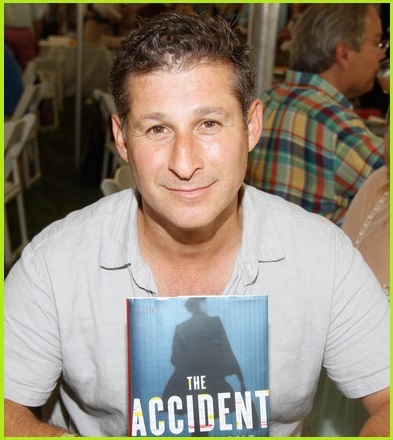 He has written three novels, The Expats, The Accident, and The Travelers and the non-fiction book The Wine Log: A Journal And Companion (Lyons Press, 1999, ISBN 978-1558216860). Pavone’s first novel, The Expats, won the 2013 Edgar Award for the best first novel by an American author. Before being a best-selling author, he worked at a number of publishing houses. He lives in New York City with his wife, Madeline McIntosh, and his two children. 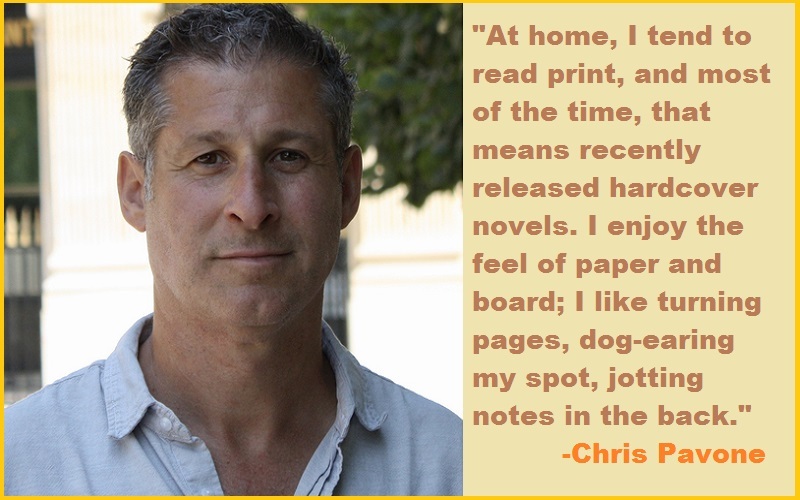 Chris graduated from Midwood High School, and then from Cornell University in 1989.